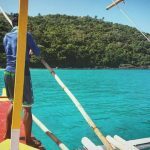 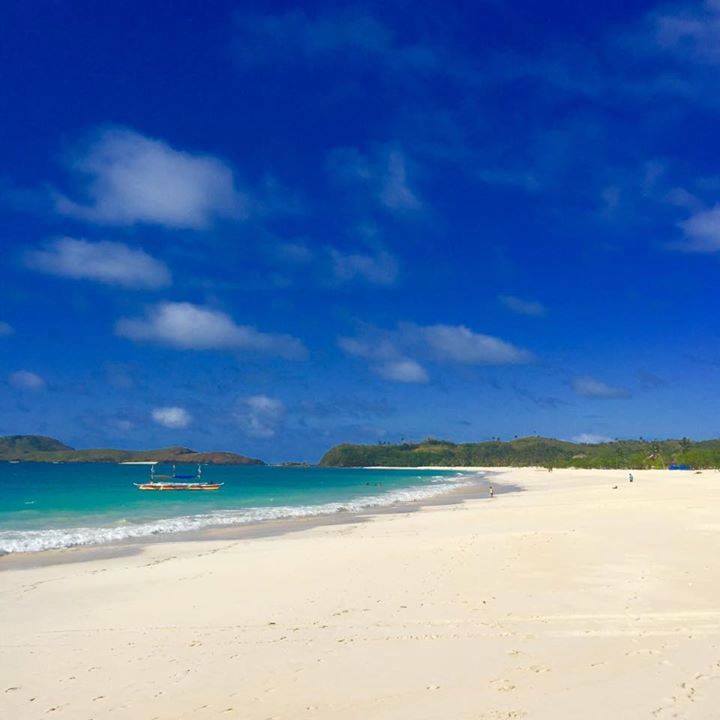 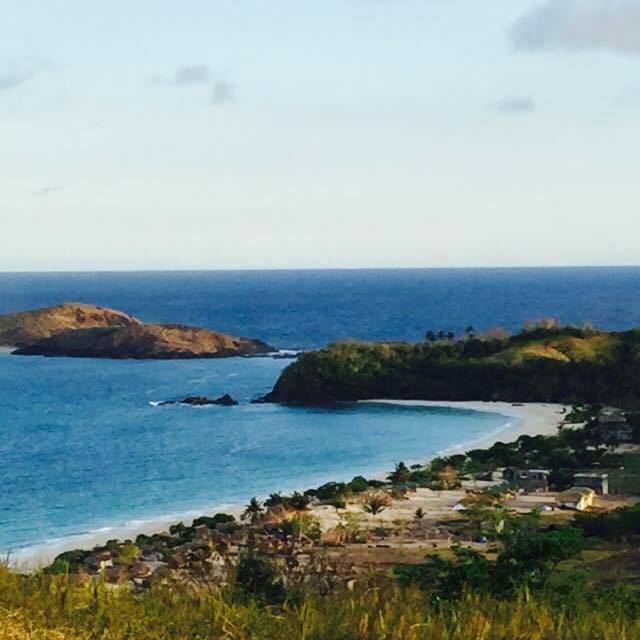 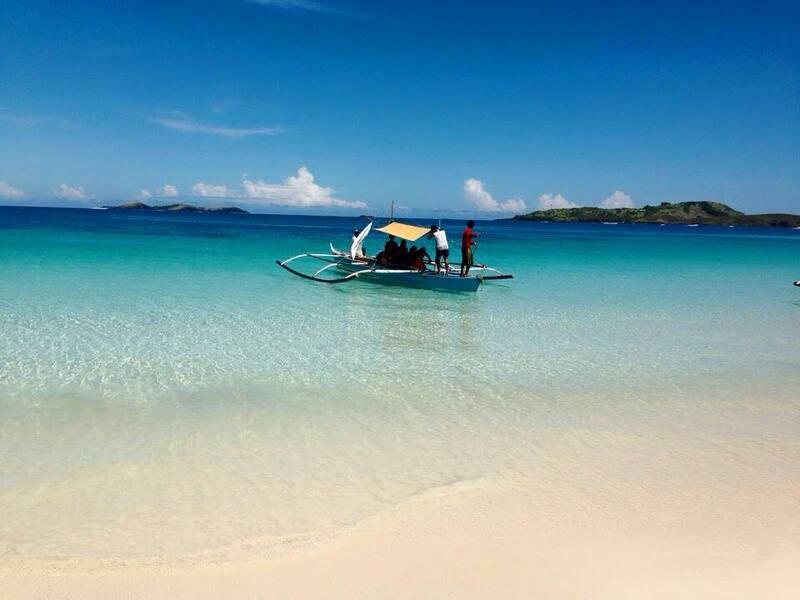 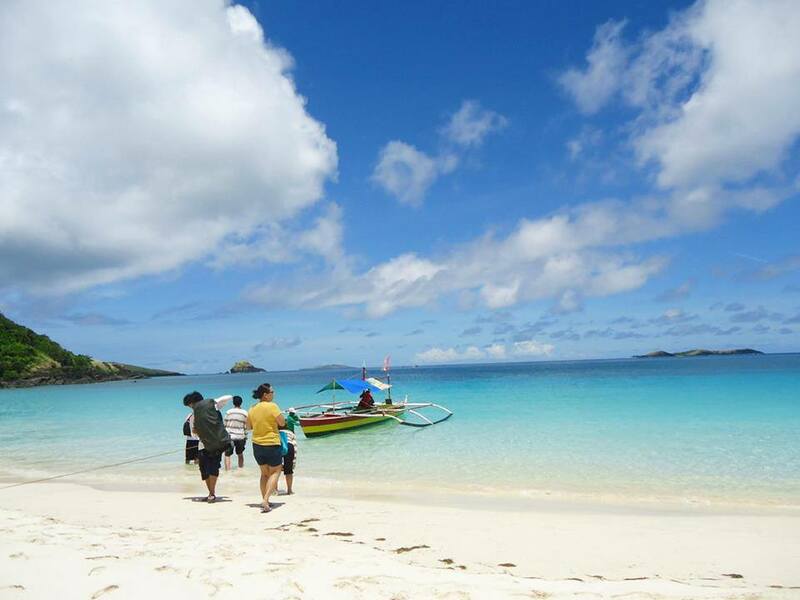 Description: Enjoy the waters and fine white sand of Calaguas, Camarines Norte. 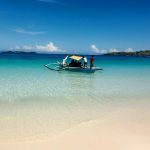 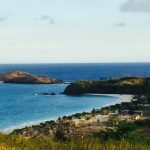 Activities that you will enjoy here are island hopping, hiking trips overlooking the beach, swimming, and dining on scrumptious seafood dishes. 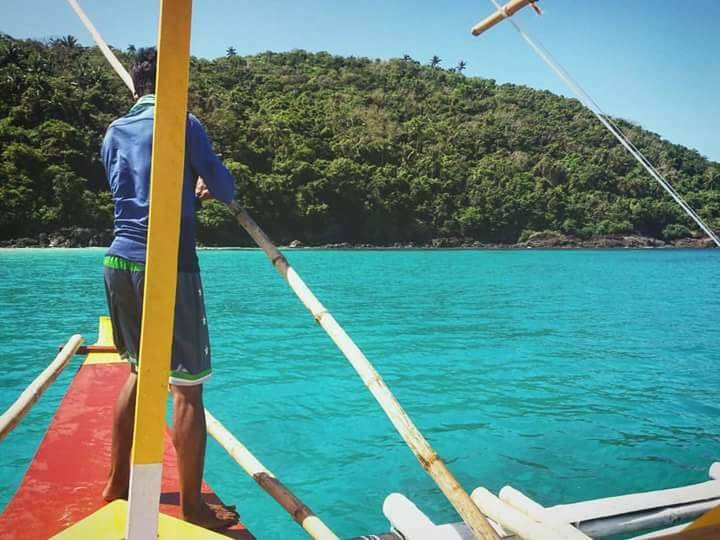 How to Get There: From Naga van terminal to Vinzons Port.